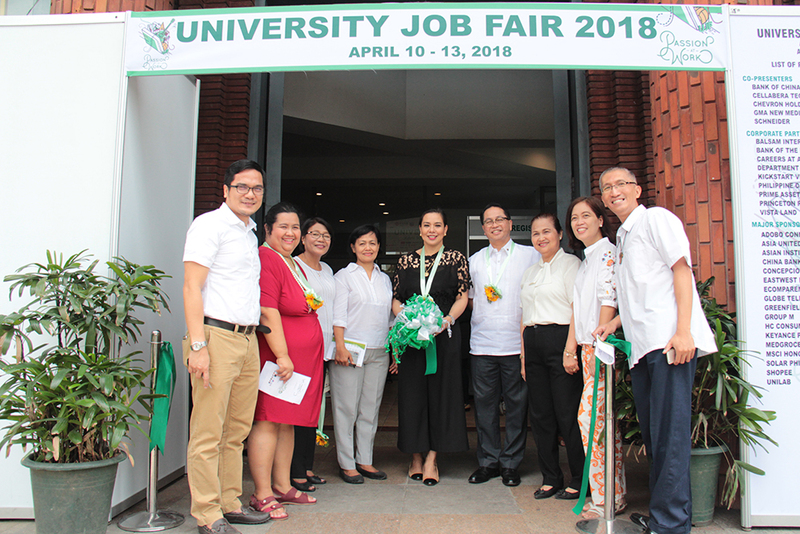 The University Job Fair 2018, dubbed as the biggest career fair in the University of the Philippines Diliman, was held at the Ang Bahay ng Alumni on April 10 to 13. With the theme “Passion at Work”, the event featured a variety of booths, talks, and presentations by professionals from UP’s partner corporations for students and attendees to learn more about potential internship and job opportunities. No less than UP President Danilo L. Concepcion himself delivered an inspiring talk to the participants to encourage them to appreciate the importance of starting to find the career path on which they can commit to work honorably, excellently, and passionately, as they contribute positively to the nation and society through their work. 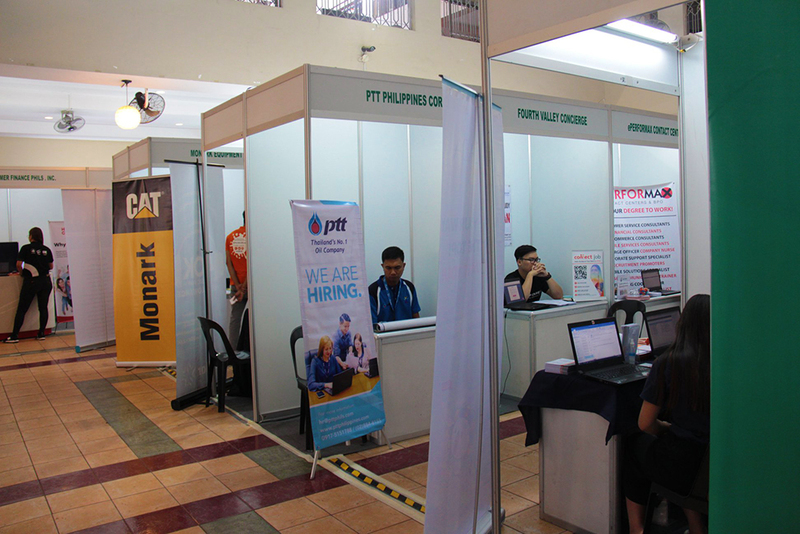 At a recruitment hub for participating corporations to be able to hire UP’s graduating students, attendees submitted their printed resumes or provided them on-site through online registration. Some government agencies also provided auxiliary services.